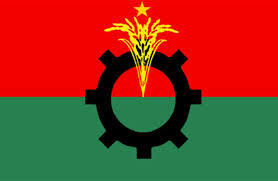 BNP has primarily nominated its 14 ex-MPs, known as 'reformists' for their role against the party during the 1/11 government in 2007, to contest the 11th parliamentary elections with its tickets. 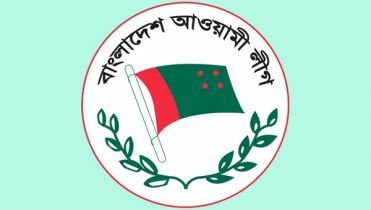 A party senior leader said they nominated the reformist's leaders as part of their reconciliation move and thus make the party stronger ahead of the election. 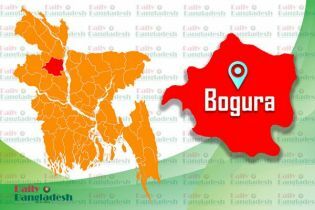 The reformists leaders who have so far got BNP tickets are Abu Hena (Rajshahi-4), Alamgir Kabir (Naogaon-6) Jahiruddin Swapan (Barishal-1) Sarder Sakhwat Hossain Bakul (Narsingdi-4), Shohidul Haque Jamal (Barishaal-2), Shohidul Haque Talukder (Patuakhali-2), Ataur Rahman Angur (Narayanganj-5), Elen Bhuttu (Jhalakati-2), Najir Hossain (Sunamganj-2), Ziaul Haque Mollah (Bagura-4), GM Siraj (Bagura-5), Mofiqul Hasan Tripti (Jashore-1), Abu Yusuf Khalilur Rahman (Joypurhat-2) and Naser Rahaman (Moulvibazar-3). 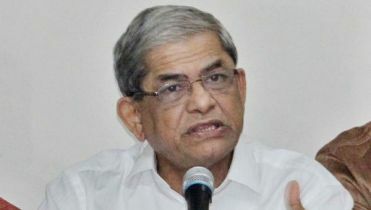 Of them, Alamgir Kabir and Abu Yusuf Khalilur Rahman deserted BNP in 2007 and joined Oli Ahmed-led LDP while the others became inactive in politics after 1/11 political changeover as they together with party's then secretary general Abdul Manna Bhuiyan took position against the party seeking its vigorous reforms. Besides, the party initially fielded children and relatives of its late and senior leaders as its candidates in different seats to use the popularity of their predecessors. 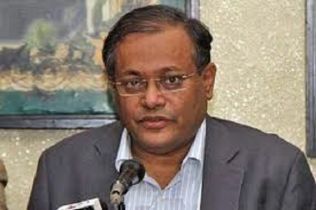 They include late party secretary-general Delwar Hossain's son Akhtar Hamid Dablu (Manikganj-2, late BNP standing committee members ASM Hanan Shah's son Reazul Hannan (Gazipur-3), Tariqul Islam's son Aninda Islam Amith (Jashore-1), Saifur Rahman's son Naser Rahaman (Moulvibazar-3, later party leaders Shamsul Islam Khan's son Mainul Islam Shanta (Manikganj-1), Harunur Rashid Khan Munnu's daughter Afroza Khan Rita (Manikganj-3), Akhtar Hamid Siddiqui's son Parvez Hamid Siddiqui (Naogaon-3), Mozhar Ali Pradhan's son Masud Rana (Joupurhat-1), Nurul Huda's son Tanvir Huda (Chandpur-2) and Kazi Anwar Hossain's son Kazi Nazmul Hossain Tapash (Brahmanbaria-5). 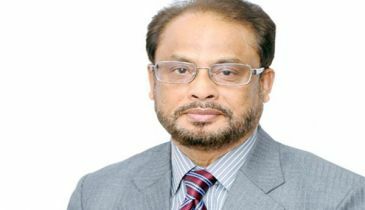 Besides, late BNP leader Fazlur Rahman Patal's wife Kamrunnahar Shirin (Natore-1) and missing Ilias Ali's wife Tahsina Rushdir Luna (Sylhet-2) also got party tickets. 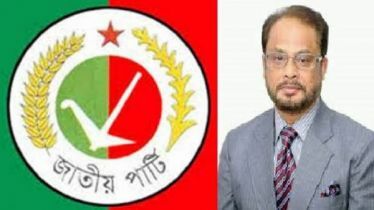 BNP standing committee member Jamiruddin Sircar's son Naoshad Jamir also got nomination letter from Panchagarh-1 seat as his father opted not to be there in the race.